Glass Ankle started with a suitcase full of songs inspired by time spent living and travelling in Japan. Since teaming up with musician friends in 2010 to bring his music into fruition, Glass Ankle’s sound has become renowned for encompassing soaring melodies, impeccable harmonies, oozing guitar & synth passages, and subtle experimentalism. 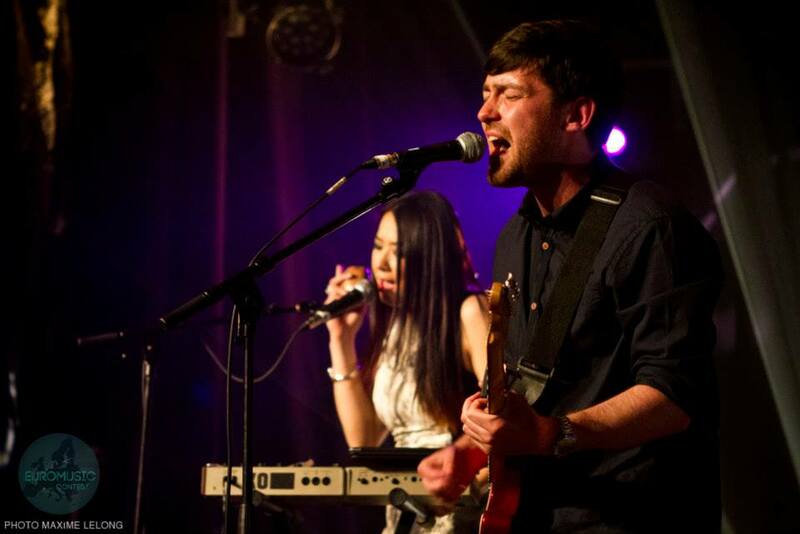 Based in the Greater Manchester area of England, Glass Ankle has gained an impressive reputation for captivating live performances which have lead to comparisons with a diverse range of artists, including Yo La Tengo, Beach House, Gomez, Tunng, Belle and Sebastian, and ’13-era’ Blur. Having released 3 Singles and 2 EPs to date, including the Fragments EP in 2014 which was met with critical acclaim, new music is in the pipeline for the new year. Performing at the BBC Manchester Introducing showcase on the 30th May 2015 at The Ruby Lounge, organised by BBC Radio Manchester. Selection from over 3000 artists across Europe to represent the UK at Le Divan du Monde in Paris for EuroMusic Contest on the 30th June 2014.